Find the answers to Wordscapes Daily Puzzles here. 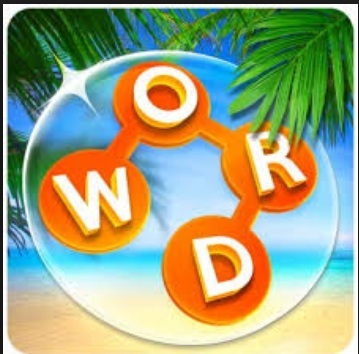 Wordscapes is the most trending puzzle game in the world. Lots of people playing the game on android and ios. Whoever cant solve the solutions also searching for its cheats on websites like www.dailypuzzlecheats.com. Here you can find solved solutions of Wordscapes November 17, 2018, Daily Puzzles date wise. Today’s [ 17/11/2018 ] solutions are given below.